When laptop computers started influencing our lives, associated products emerged. 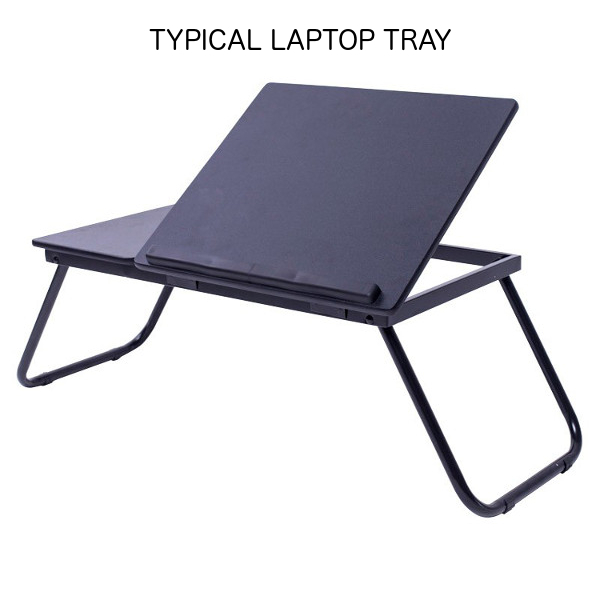 To help our lives, laptop trays and tables were invented. This is how the typical tray and laptop table look like. These products make using laptop more fun and effective. It has takes time for the consumers to acknowledge them. These concepts are definitely developing to better match the human behaviour. – use it in bed. – room for the mouse and documents. – put the tray on the desk to have screen raised to avoid neck pain. – can’t really use it on sofa, recliner, chair. – there is still a hassle to to use it when leaving your laptop, moving yourself, etc. – use it by bed, chair, recliner, sofa. – have laptop on designated surface, you don’t need to hassle with finding the right place for it when moving yourself. – can’t really bring it to bed. – tabletop is too small, there is room only for the computer. 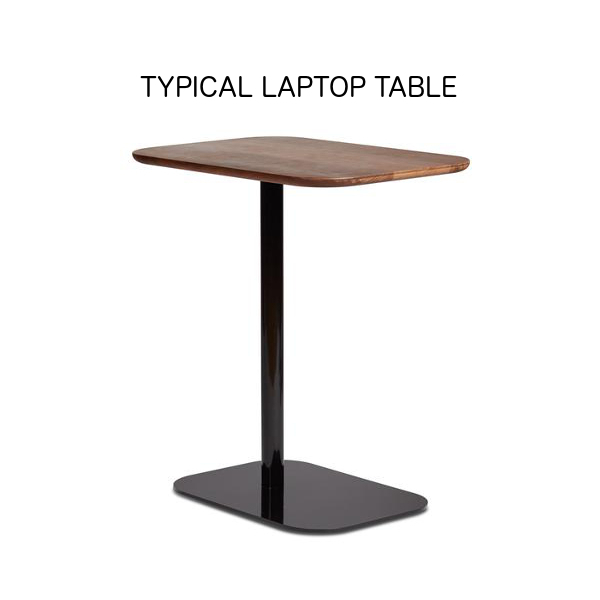 – in most cases the table top is not adjustable, and it does not reach your lap, it is still uncomfortable. – table top size is big enough to have room for the computer, documents and the mouse. – Sitedesk adjusts in all directions to find the right position for yourself. – you can also use it as a coffee table, side table, etc. 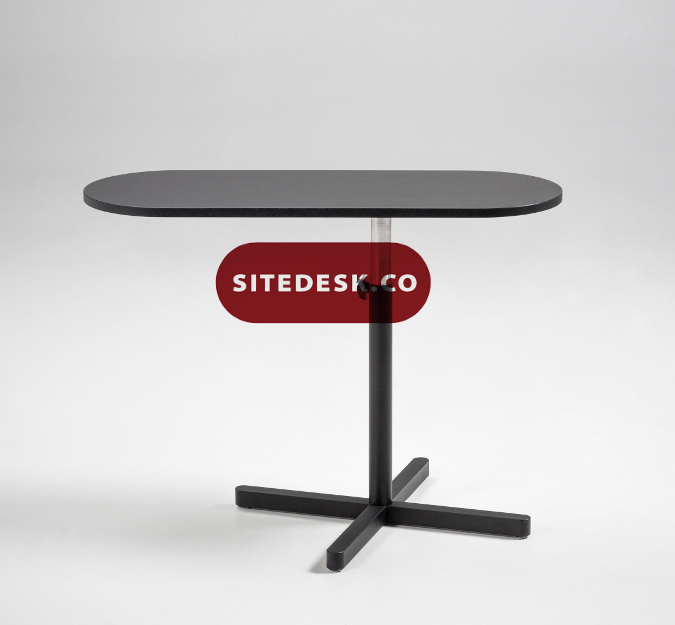 – combine the Sitedesk with regular desk to create standing desk.